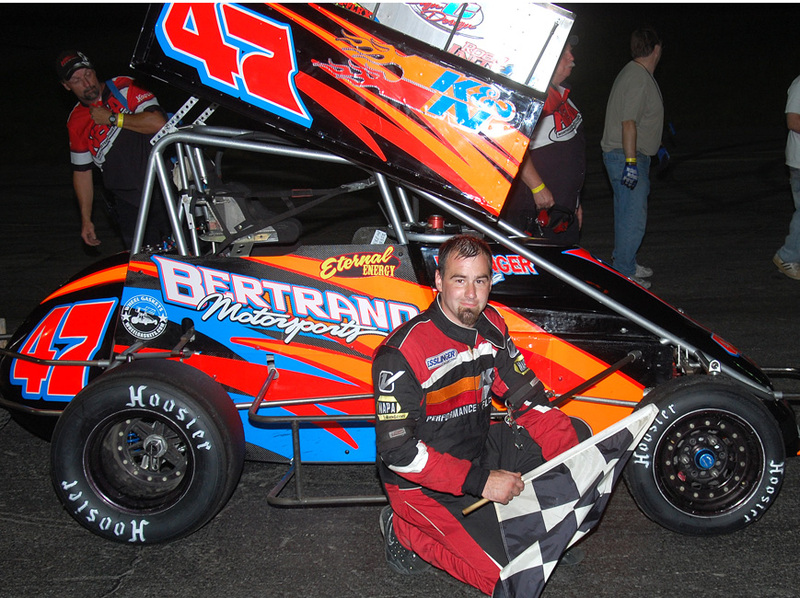 We need your help to populate this page with photos. 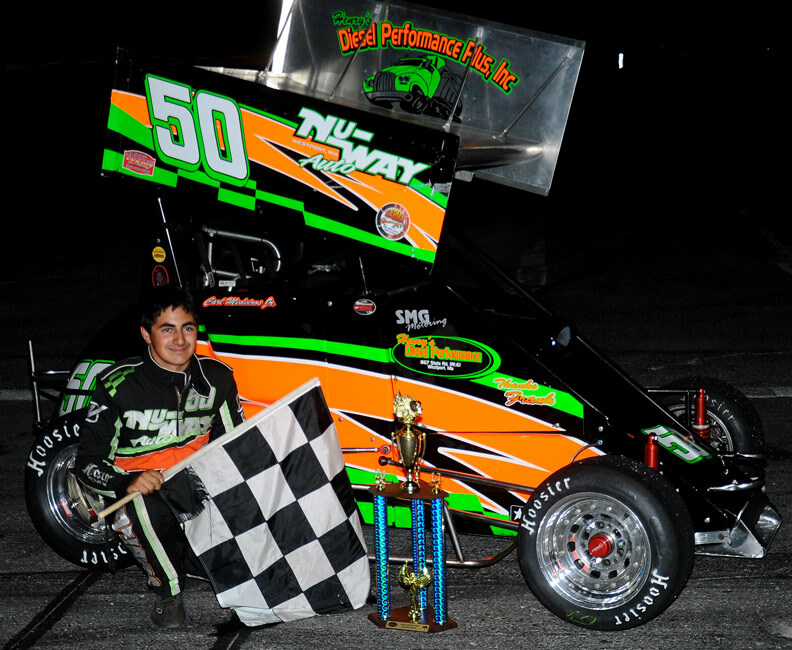 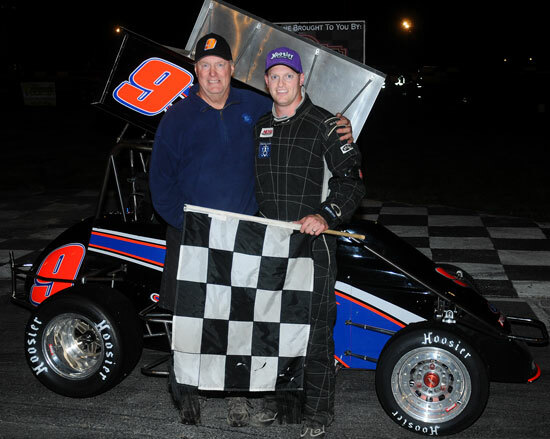 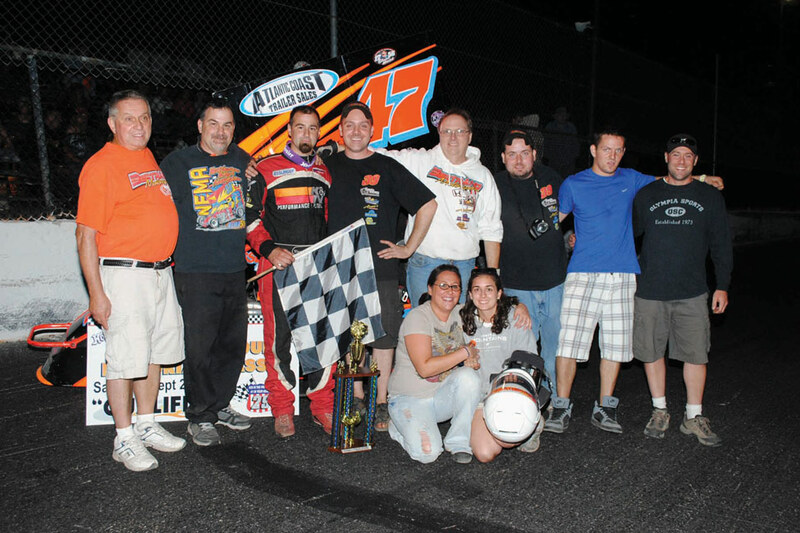 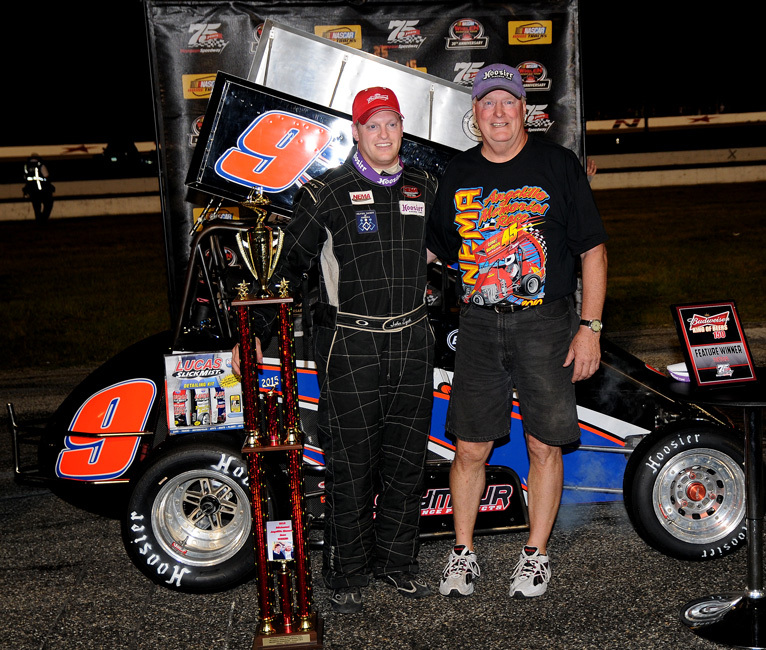 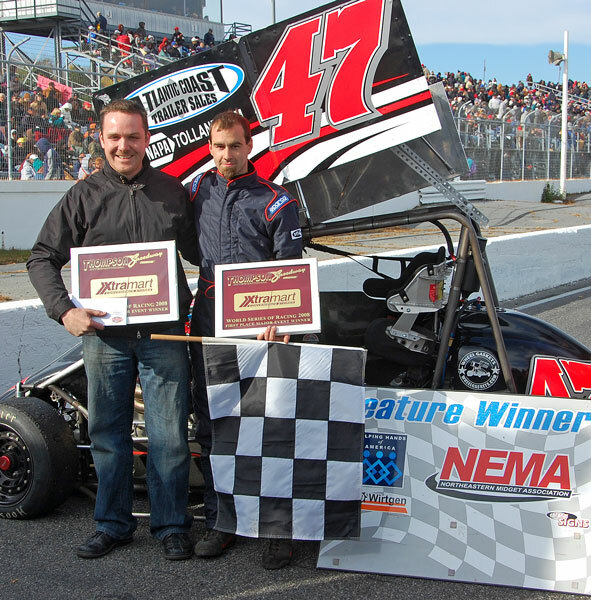 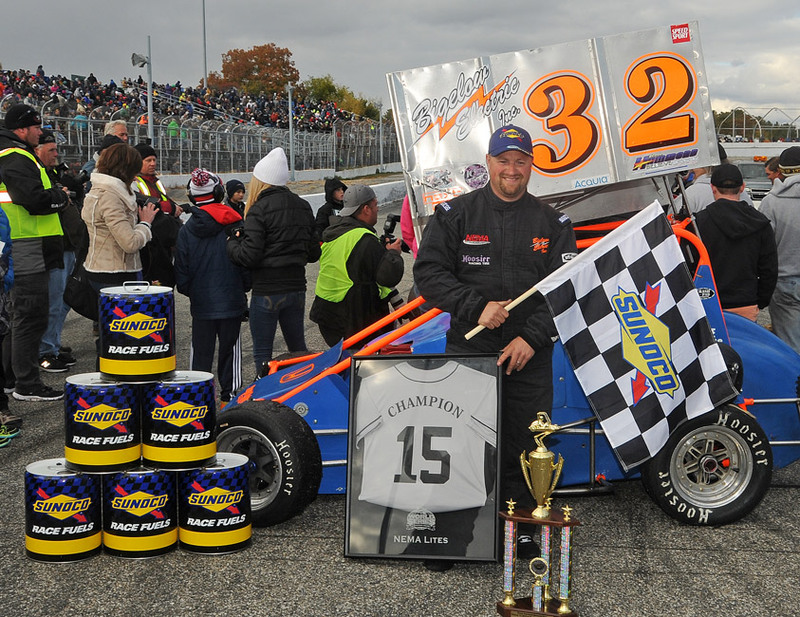 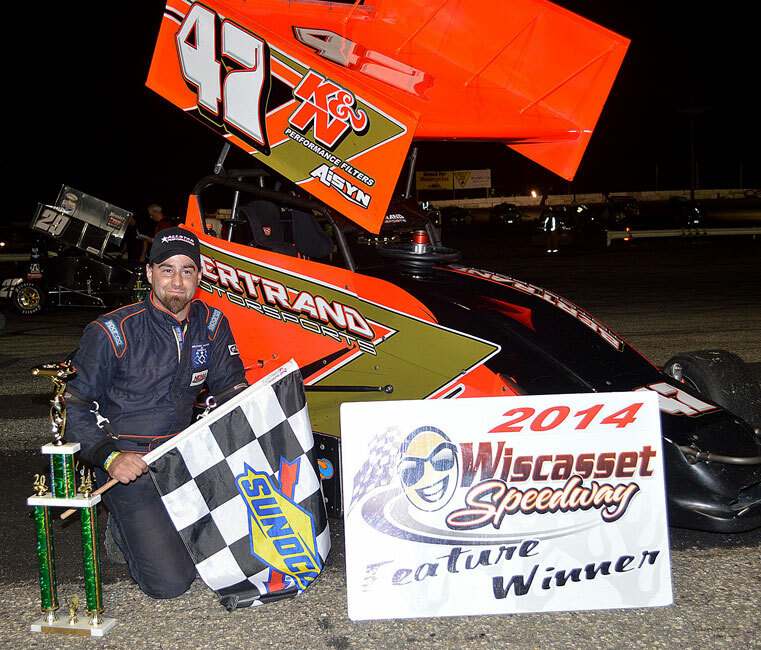 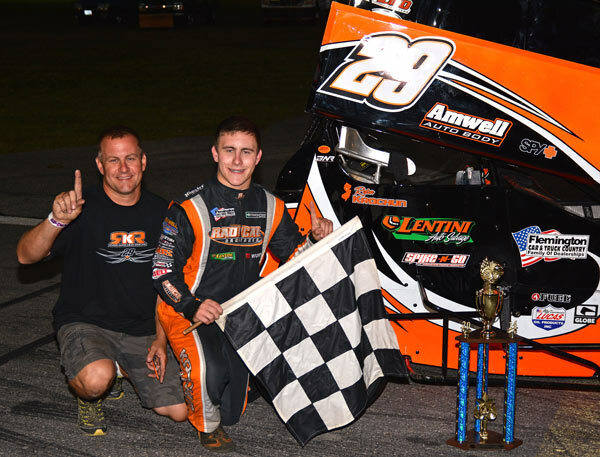 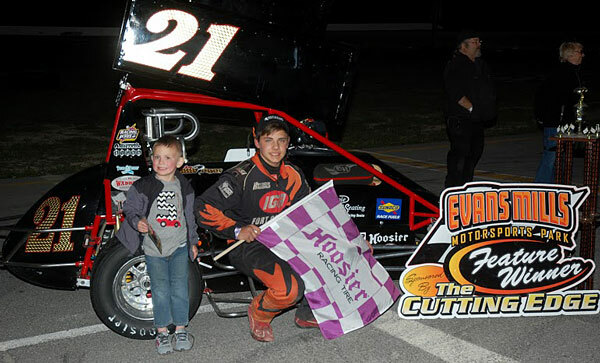 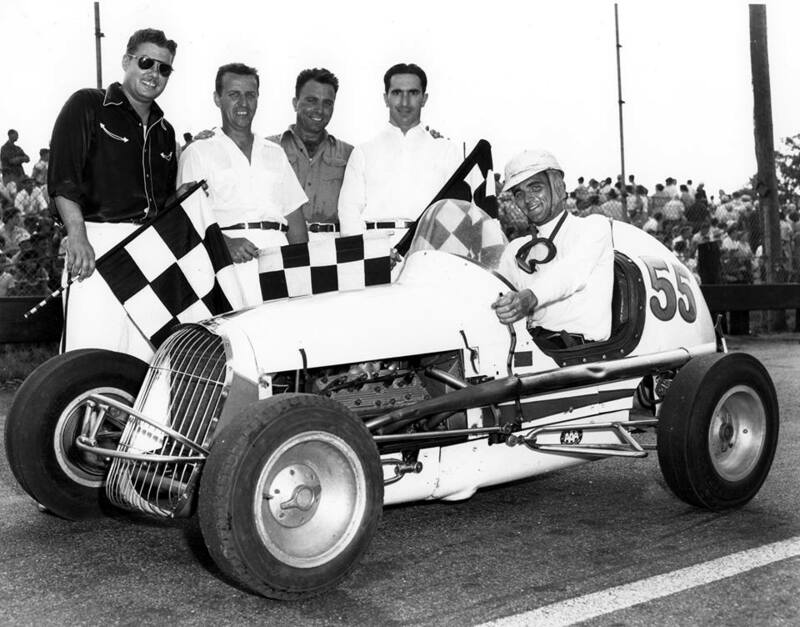 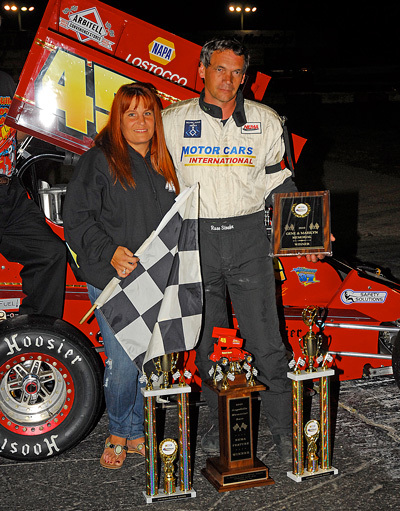 We are asking NEMA fans and members - past and present, to help us by sharing good quality victory lane pictures that are "year specific" to that champion driver and owner. 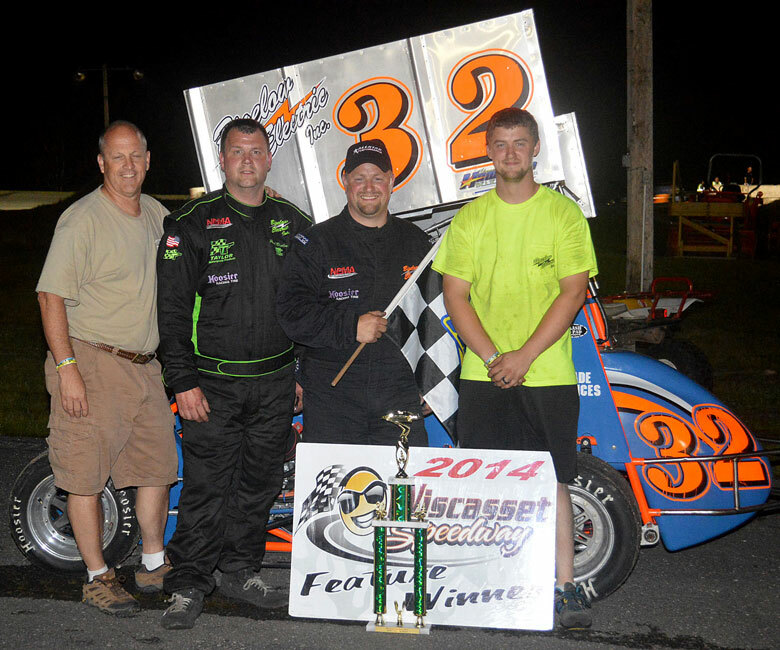 2003 driver: Joey Payne, Jr.
2013 driver: John Zych, Jr.
lites driver: Carl Medeiros Jr.
2015 driver: John Zych, Jr.